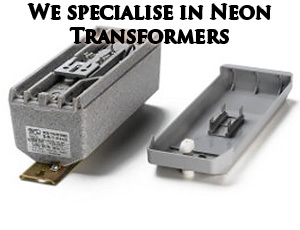 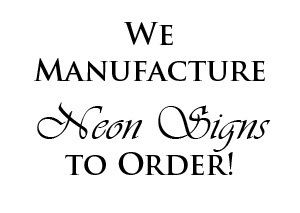 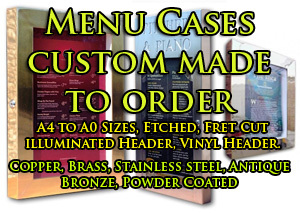 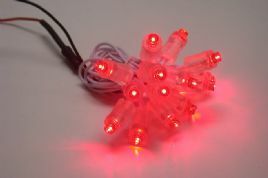 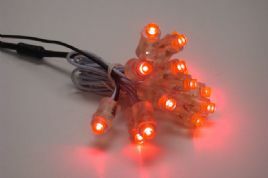 This Chain of LED's has been designed to create LED words or graphics. 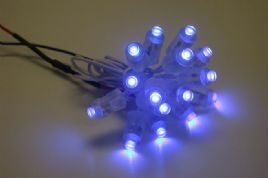 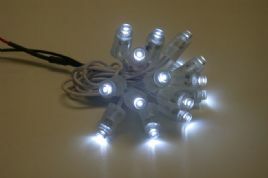 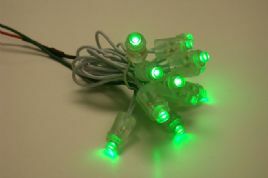 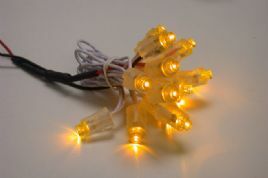 Each Chain LED consists of 15 LED's each houes in clear pvc. 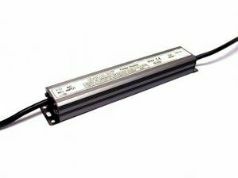 LED Driver 48v - 30Watts that is suitable for indoor and outdoor use - waterproof to class IP67, short-circuit. 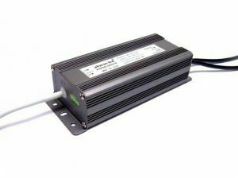 LED Driver 48v - 60Watts that is suitable for indoor and outdoor use - waterproof to class IP67, short-circuit.